At least 45 million Americans don’t have a credit history while 16 million don’t have access to a bank account. These low-income consumers have a hard time getting car loans, owning a home and are often trapped in cycles of debt and frustration. But one social entrepreneur is pulling the financially invisible out from the shadows through innovative solutions that leverage tradition, technology and the belief that everyone deserves a fair marketplace. 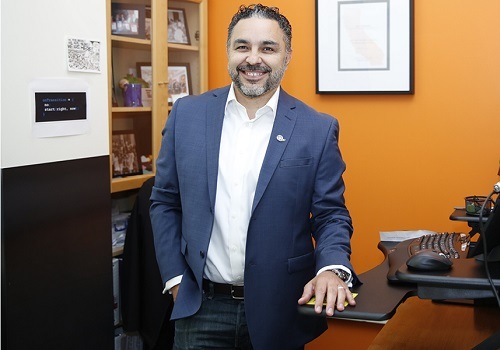 On this episode we speak with José Quiñonez, founder and CEO of Mission Asset Fund about how he’s tackling stereotypes of low-income people and transforming the financial services sector through good old fashioned lending circles and other programs, giving everyone a shot to achieve their dreams.